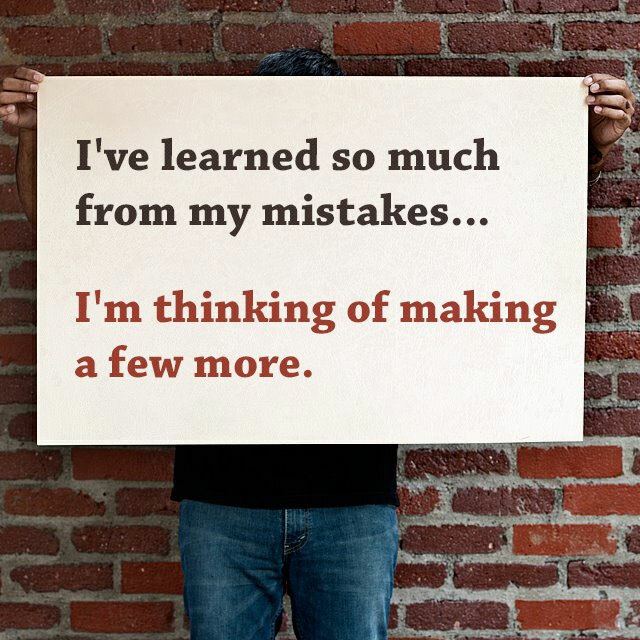 I’ve learned so much from my mistakes… I’m thinking of making a few more. Created about 6 yrs, 7 mths ago (September 20, 2012). Updated about 6 yrs, 7 mths ago (September 20, 2012).